You’ve worked hard to develop your prognostic models & decision support tools that seek to impact clinical care. Let QxMD help make your work available to the world, at the moment of publication, on our digital platform that includes iOS, Android and web. We take predictive models, decision support tools, consensus guidelines, diagnostic tools and treatment algorithms and convert them into practical handheld tools. 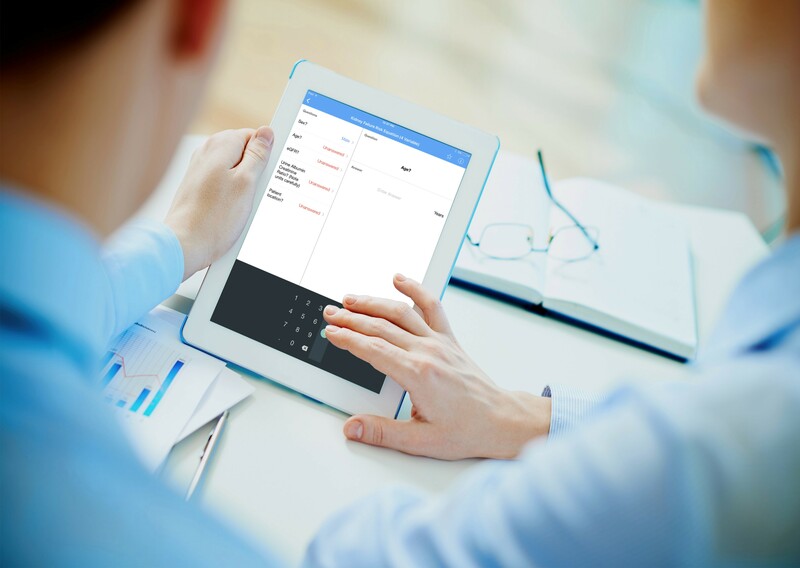 We work with iPhone, iPad, Android smartphones & tablets and any web-enabled device (including desktops). At QxMD, we believe that knowledge translation– the process by which new knowledge is incorporated into clinical practice – is an important and unsolved challenge for our health care system. We believe the QxMD platform can be a part of the solution. We love to collaborate with researchers who care about patient outcomes. Everyone on our team from coding engineers to project managers have joined the QxMD team to achieve our goal of moving research into practice. Explain why your research matters and the goals of your work. Fill out a brief submission form so our development team can get to work. Test what we build and let us know how we can optimize it further. We flip the switch and make your work available to the 400K healthcare professionals on the QxMD platform each month. While we’ve collaborated with countless researchers, here are a few projects that were particularly notable. The CLL-IPI is the result of an international collaboration led by Dr. Michael Hallek, chair of the German CLL study group. The index was developed in ~3500 patients participating in phase 3 trials from around the world and was subsequently independently validated in cohorts of newly diagnosed patients from Mayo Clinic and the Swedish CLL Database. The tool was originally reported at ASCO. When plans were made to publish the full results in Lancet-Oncology, the QxMD team was brought in to adapt the tool for web and mobile devices. Since that time, the prognostic tool has been further validated and sees widespread global adoption. The Vascular Quality Initiative was developed to improve the quality, safety, effectiveness and cost of vascular health care. 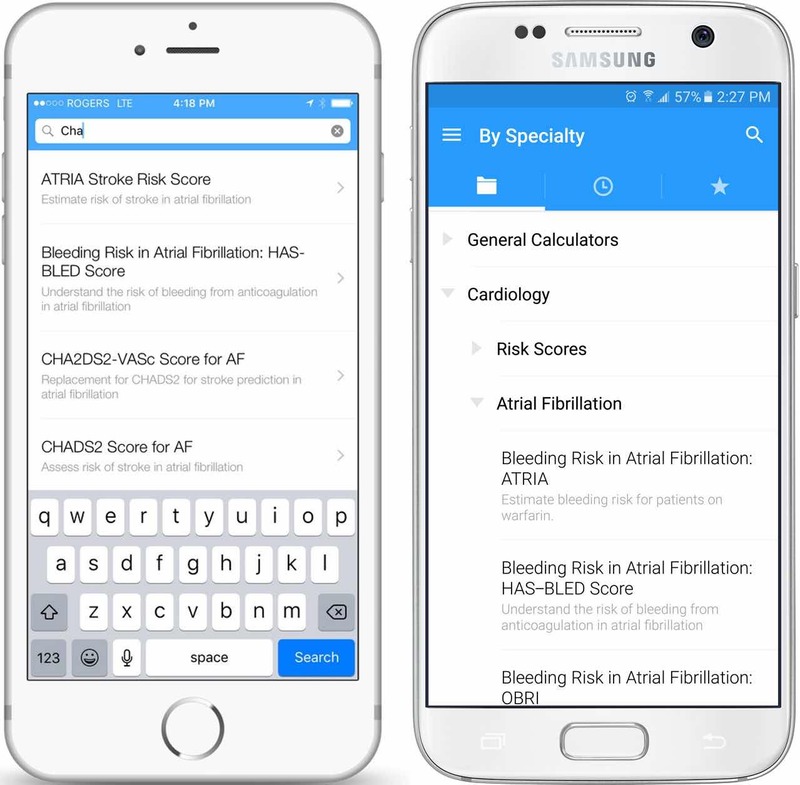 When the team sought a partner to convert their new Cardiac Risk Index into a mobile and web-based tool, they found QxMD. Since going live, the tool has been introduced to >135,000 healthcare providers from all over the world. The tool was designed to help clinicians determine the risk of renal failure and the need for dialysis in patients with chronic kidney disease. At the time of his presentation, JAMA published the paper online and QxMD released an update to Calculate by QxMD to include the model. ‘Calculate by QxMD’ allowed us to translate the knowledge from our model on Day 1. In an era where bench to bedside translation can take more than a decade, this kind of collaboration can greatly accelerate the knowledge to action cycle. The Vascular Quality Initiative has found QxCalculate an extremely effective way empower physicians and health care providers to employ evidence based medicine in the care of their vascular patients. An online app makes new clinical tools relevant and readily available. QxMD provides a service for investigators that allows new clinical tools to be available at the time of publication. This allows the reader of new research papers to more clearly understand the findings. This allows the clinician to use new clinical tools as soon as they have been published. Curious to learn more about QxMD solutions?